Very exciting news for Woman on the Ledge! 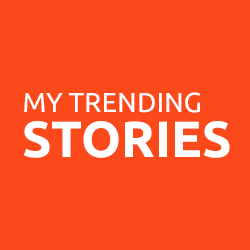 Recently, I have been asked to contribute to a new site called My Trending Stories. This move will assist me in spreading all the love and snark to a larger audience. Please stop and visit. You can find my latest article, “5 Hacks I Learned from Horror Movies” there.